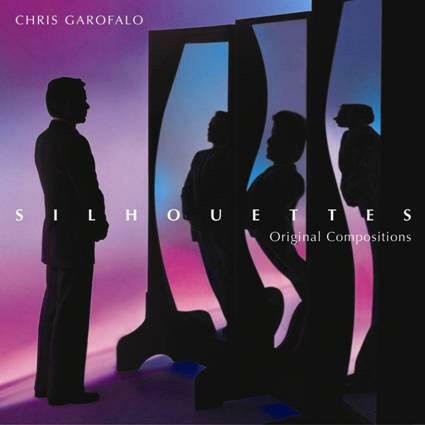 Chris Garofalo has been active as a pianist and accompanist in the Chicago area for over 25 years and has composed works for solo piano, voice, choir and chamber ensembles. As a soloist with orchestra, he has performed in Mozart�s Piano Concerto No. 23 in A, Beethoven�s Choral Fantasy and J. S. Bach�s Brandenburg Concerto No. 5. In 1990, he appeared on the television series Music Alive! sponsored by the Chicago Department of Film and Entertainment. With a Master of Music degree in Piano Performance from the Manhattan School of Music. He administered a program of classical music and professional soloists for 27 years as Music Director at the Unitarian Church of Hinsdale. In 2014, he was appointed as Director of Music at Community United Methodist Church in Naperville. Mr. Garofalo also maintains a private teaching studio in Westmont. In addition, he currently serves as president of the Board of Directors for the Downers Grove Music Club in addition to work as Education co-chair and for scholarship fund-raising. His recording, Silhouettes, released in 2005, features 12 original compositions for solo piano and the original song cycle Within the Circle of the Seasons with tenor Henry Pleas. The four poems are from Edward Searl�s collection of seasonal reflections Beggar�s Bouquet. Previous recordings, produced by Melinda Perrin, include: Left Brain/Right Brain (1998), Earth Air Fire Water (1989), Luminaria (1990), and Soliloquy (1991). In 1999, he accompanied tenor Henry Pleas on his first CD: Deep River: A Spiritual Journey. Chris� Suite for Flute, Violin, Cello and Piano and Sonata for Flute and Piano are featured in David Gaynes� 2013 documentary film Next Year Jerusalem. Chris Garofalo is a Steinway Artist.